The Acura RDX is a compact luxury crossover SUV still in production today. Since 2007, the RDX’s smooth handling and quiet cabin has given owners a unique driving experience. It also boasts large storage space and mixes style with sensibility. At acurapartsnow.com, we are dedicated to providing you with a large inventory of genuine RDX parts and accessories. 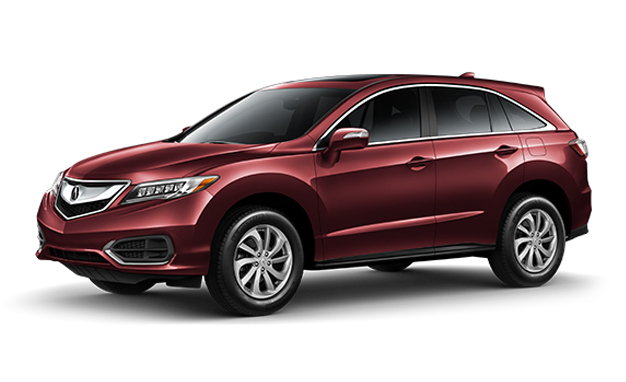 Find your perfect RDX part by using our vehicle picker to select your year, model, and trim. You can also search by keyword, part number, or VIN. Questions? Our Acura parts team is here to help.